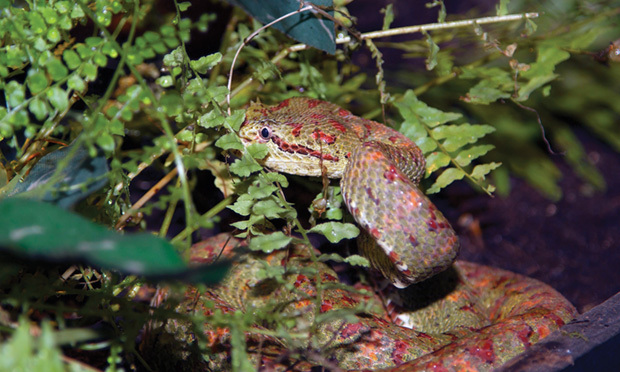 Review best practices for providing proper environments for captive reptiles, and find an answer to the dreaded question, What should I feed my pet? 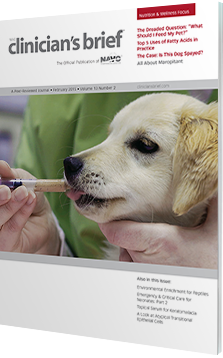 Plus, explore adverse effects and proper protocols for antiemetics. 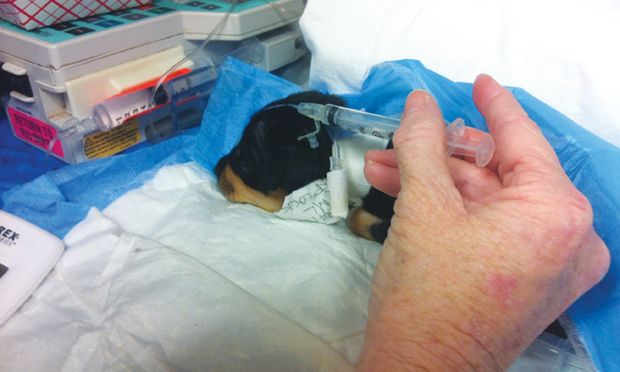 Canine infectious respiratory disease complex (CIRDC), more commonly referred to as kennel cough, continues to challenge private-practice and shelter-based clinicians. In this roundtable, a panel of experts discusses their experiences in managing this challenging condition. Dental charting describes all pathology and treatment a patient has received, allows for clear communication between doctors, and provides a tool for client education. Sick neonates can worsen rapidly. Attention to the 4 Hs and differences in pediatric parameters can provide time for instituting specific responses. 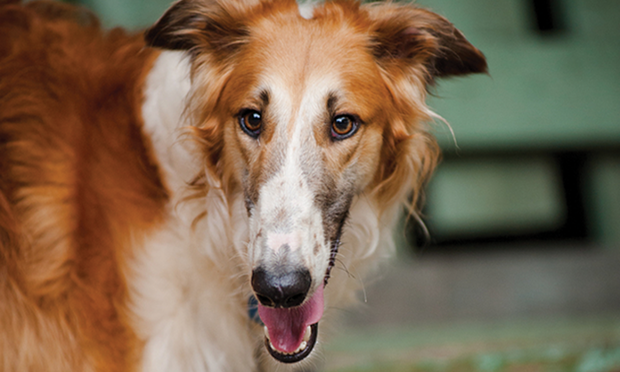 A 4-year-old castrated male borzoi was presented for a single episode of vomiting, which occurred shortly after eating. The owner had noted occasional posturing in prayer position for 3 weeks. 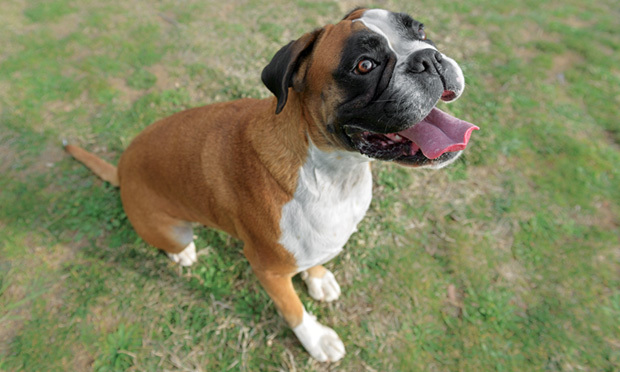 Which diagnostics best determine whether a female dog is intact or has an ovarian remnant? 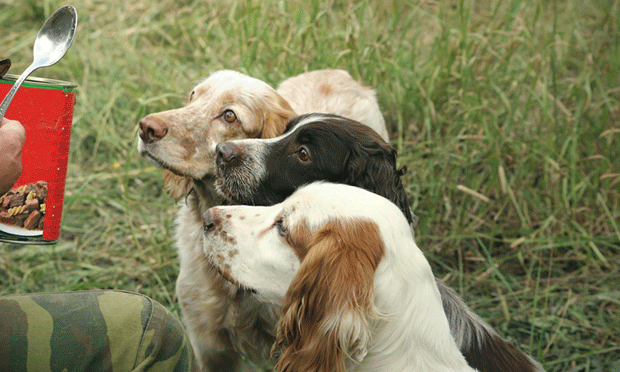 Find the answer and discover ways to achieve a successful spay. 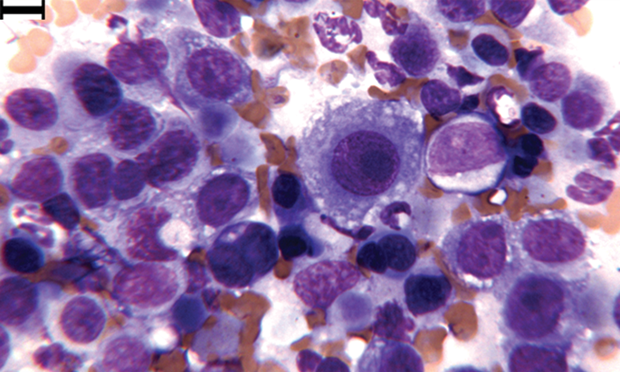 Cell atypia is seen with neoplasia but also inflammation, infection, or trauma. 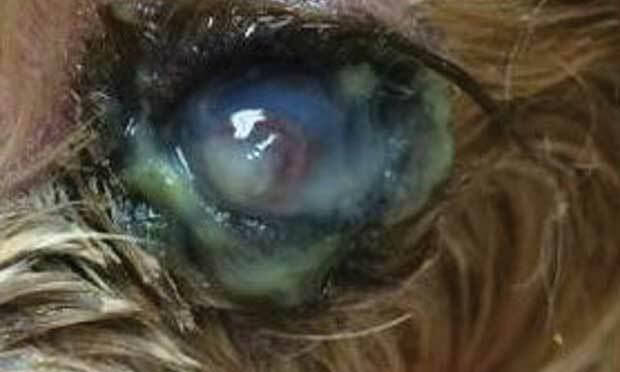 Factors presented in these cases can guide diagnosis and treatment. Stressed reptiles can rapidly become immunocompromised. Providing living conditions that take into account their unique needs is paramount to environmental enrichment. 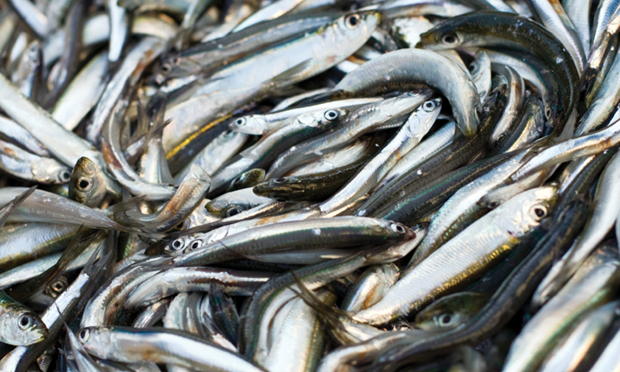 Omega-3 fatty acids have many uses, including the treatment of various disorders. An expert lists 5 conditions that benefit from this therapy. 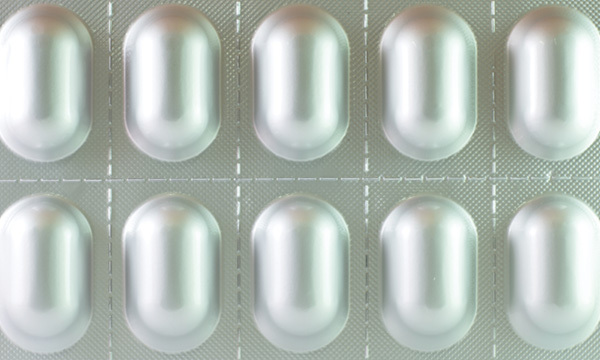 Maropitant is one of the most effective antiemetics, but how much do you really know about this drug? This step-by-step describes how to treat corneal disease with autologous serum—which can promote healing and perhaps alleviate pain. The Dreaded Question: What Should I Feed My Pet? 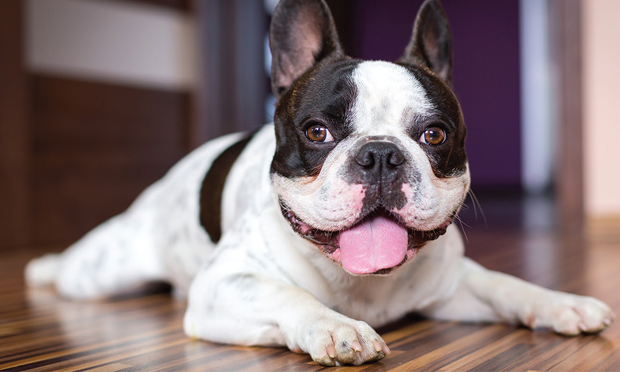 With clients’ increasingly recognizing the importance of their own nutrition, the question “what should I feed my pet(s)” is becoming more common. 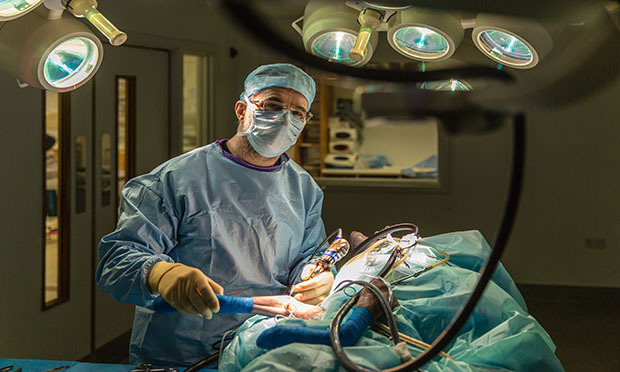 Explore Fitzpatrick Referrals, a veterinary practice in the hills of Surrey that prides itself on offering state-of-the-art care to every patient, providing referral-level care for orthopedic and neurologic presentations.